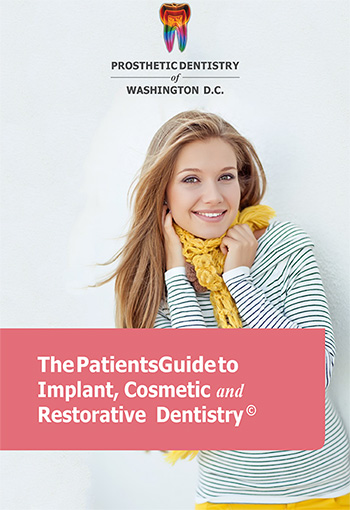 When dental implants are inserted in the bone of a jaw, a surgical stent or surgical guide should be used to center it in the space where a crown or other prosthesis is being placed. 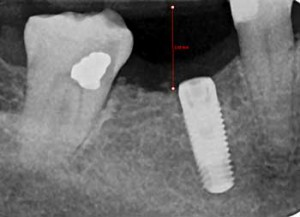 It is virtually impossible to place an implant in its ideal location without using the surgical guide, and frequently results in the abutment being off angle with the overlying crown being lopsided. This can affect hygiene, function, and esthetics. 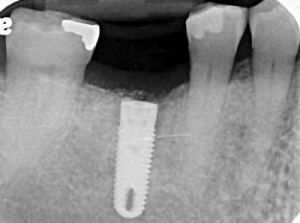 See the following examples of implants placed in the lower right first molar in two different patients.